UV stabilisers are used in all of our products. 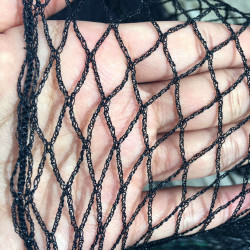 Mesh size: 16mm by 16mm, can keep birds out, let the bees in. Weight: 30gsm, stronger than most of netting in the market. 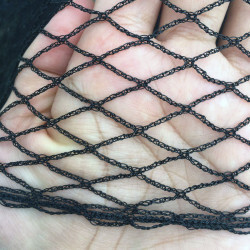 We can do any length as you need, Email: nzbirdnetting@gmail.com. Wholesale options are also available.